Congratulations to our Facebook competition winner! 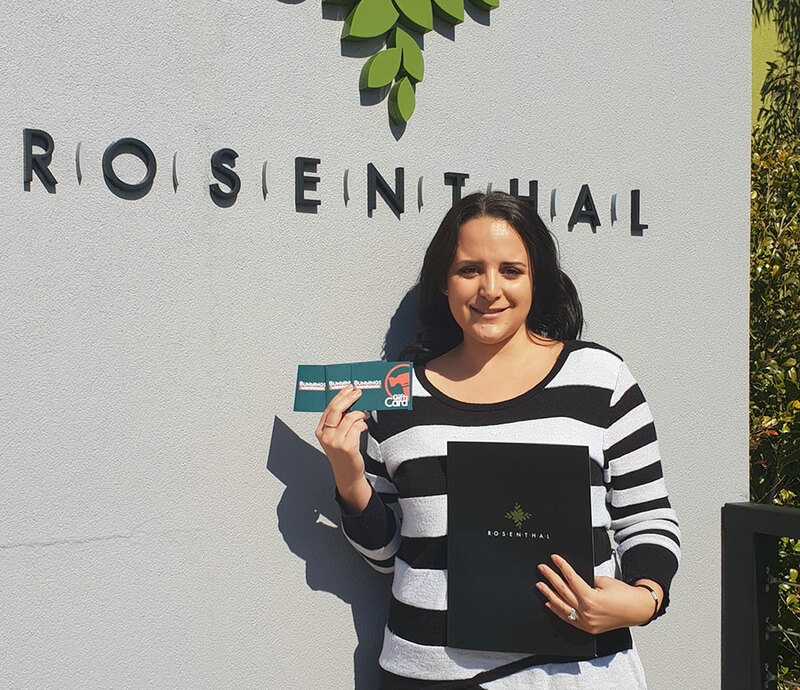 Congratulations to Steph Sassine, the winner of our recent Facebook competition. We hope you enjoy your Bunnings voucher and happy spending!